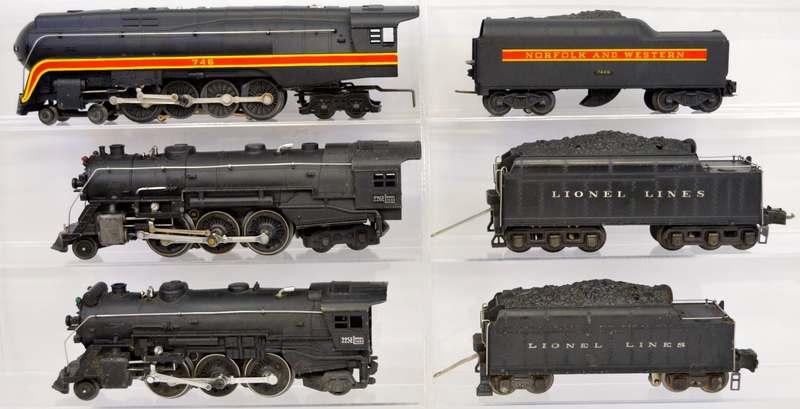 This two day sale is all in one catalog, the Friday session runs from lot 1 to lot 381, the Saturday session runs from lot 601 to 1116. 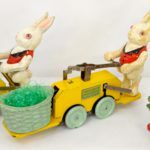 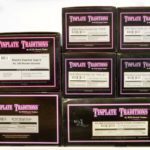 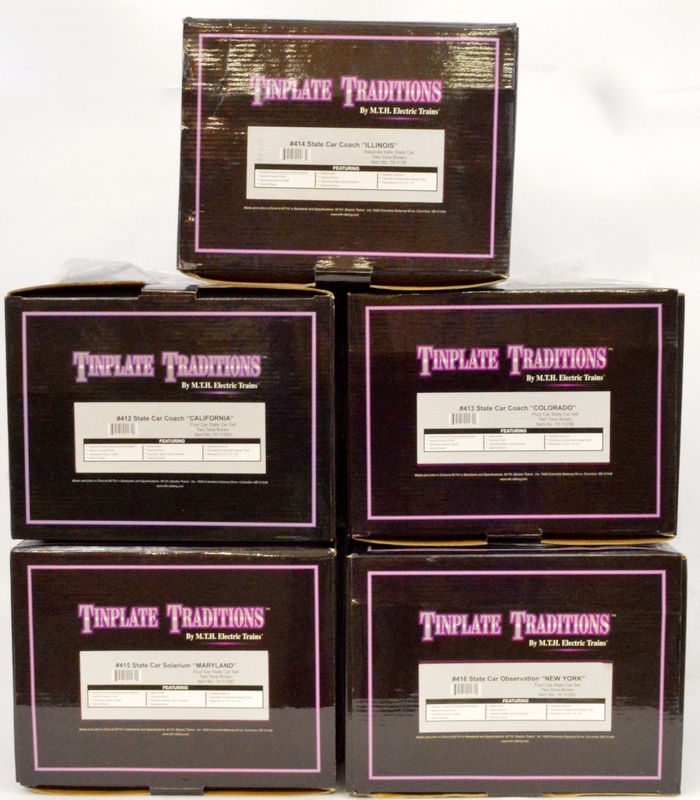 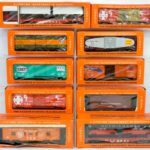 Toystrainsandotheroldstuff LLC and Joe Algozzini of the Toy train Hall of Fame are teaming up to present a day of trains and dinner party to follow. 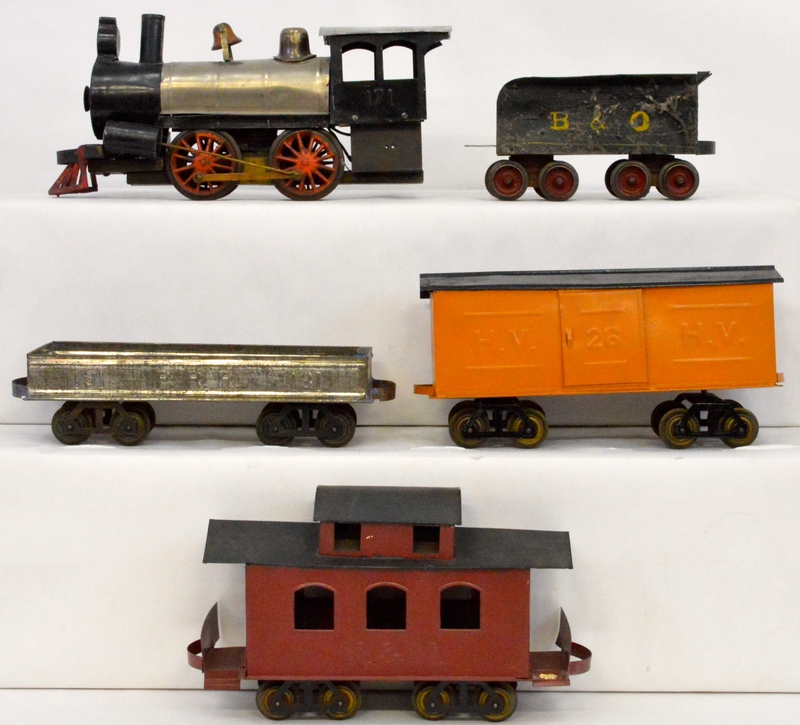 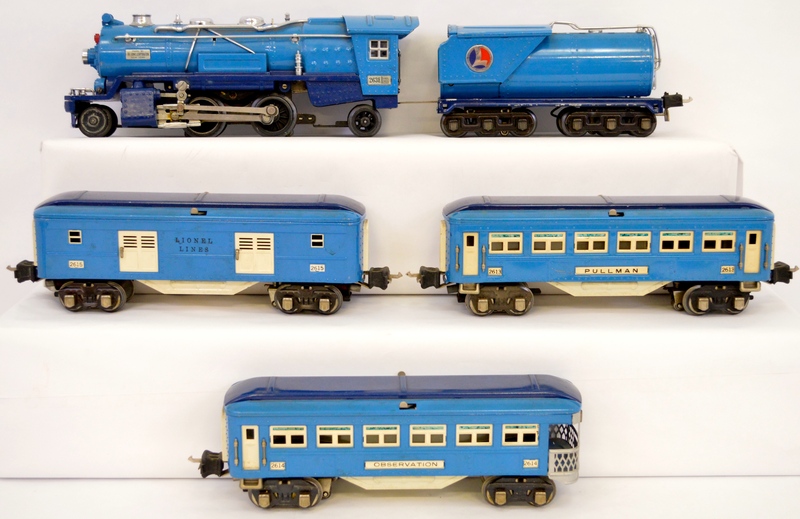 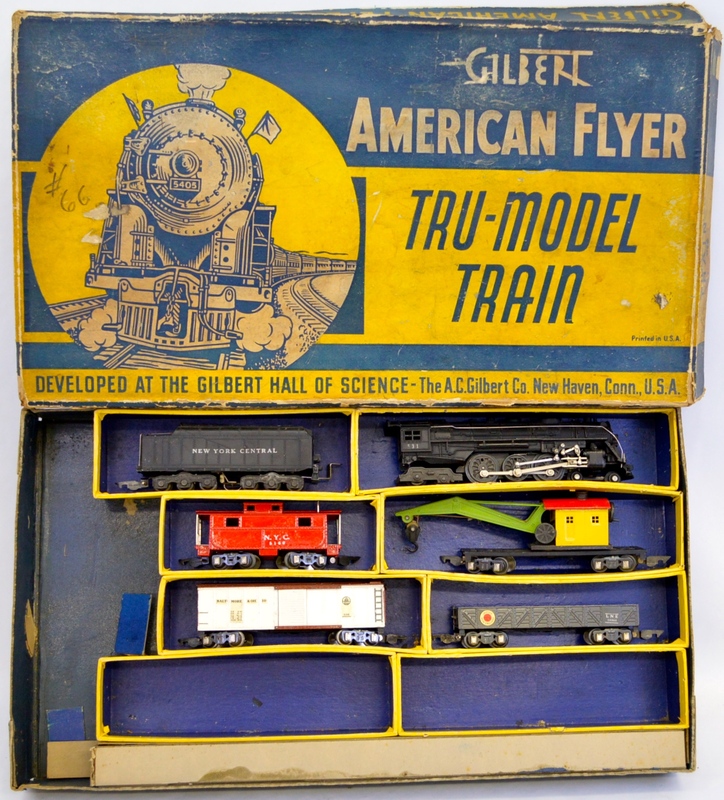 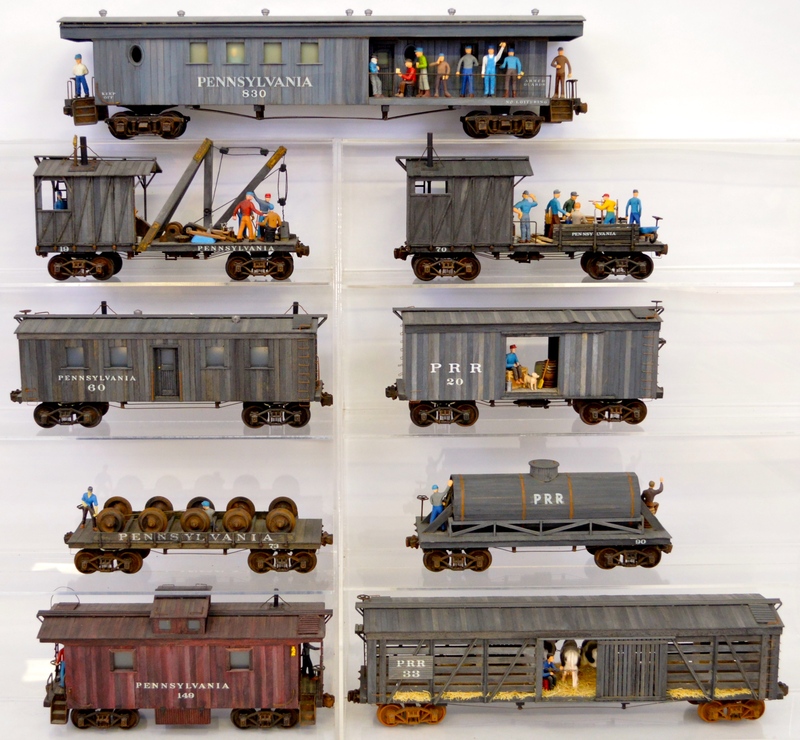 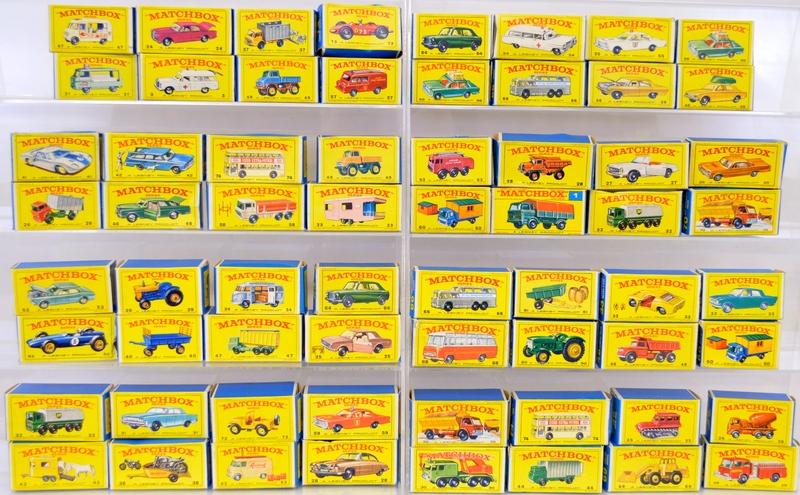 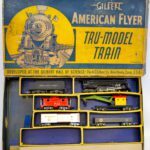 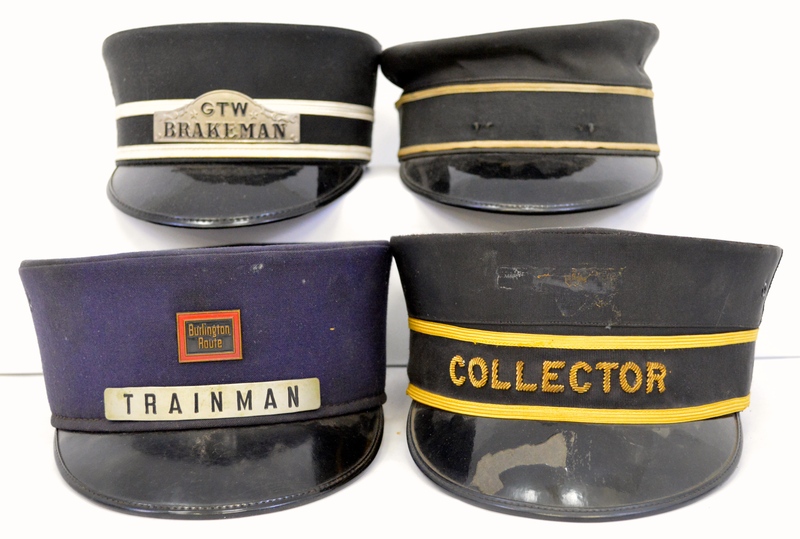 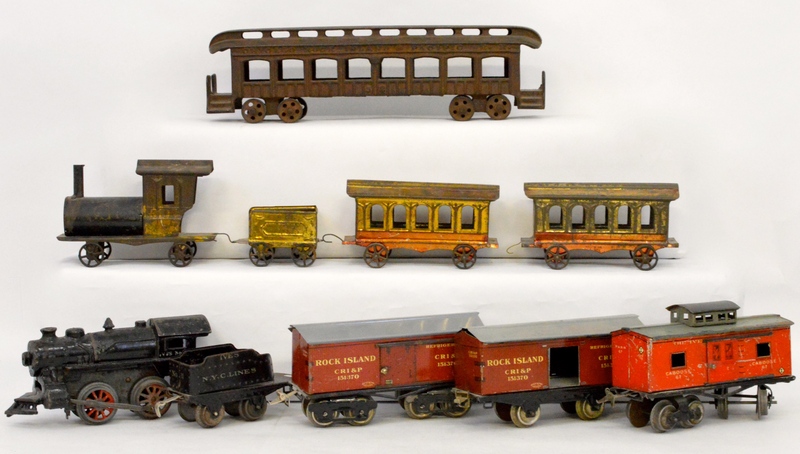 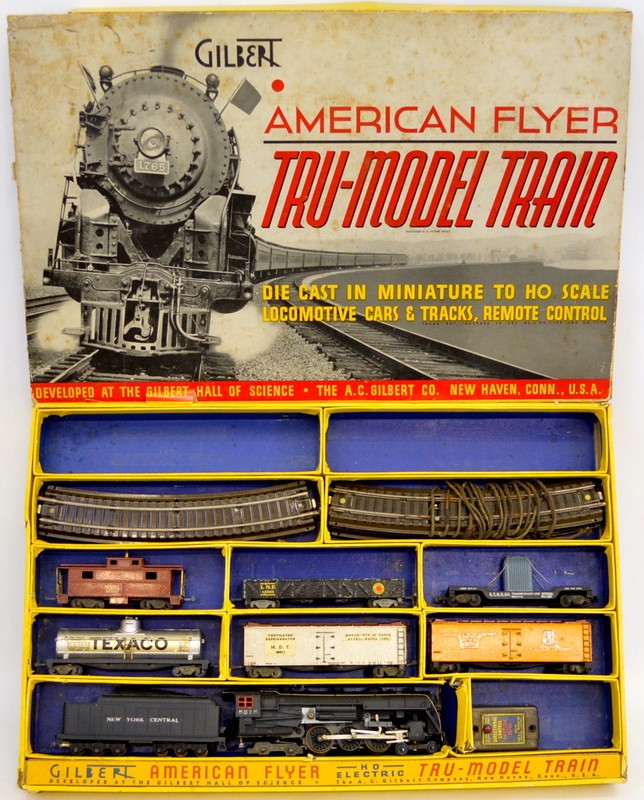 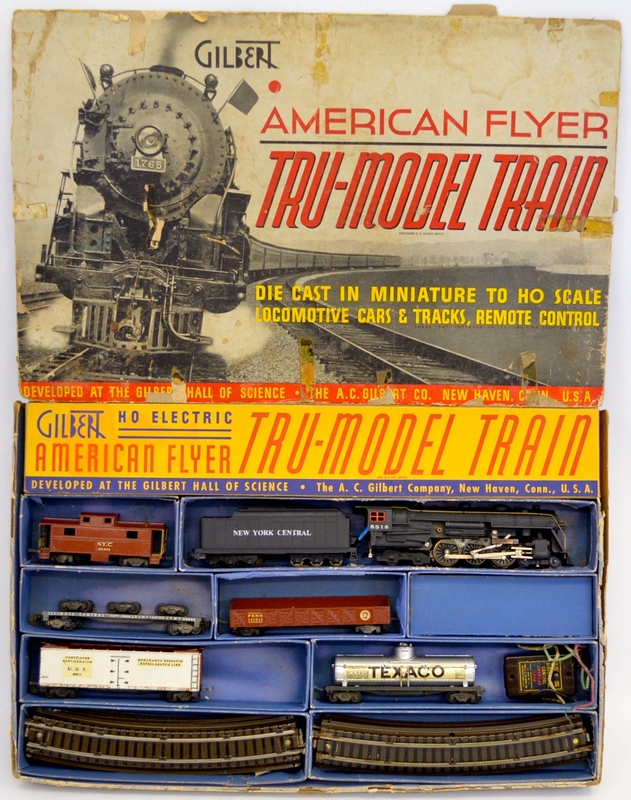 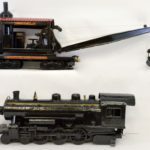 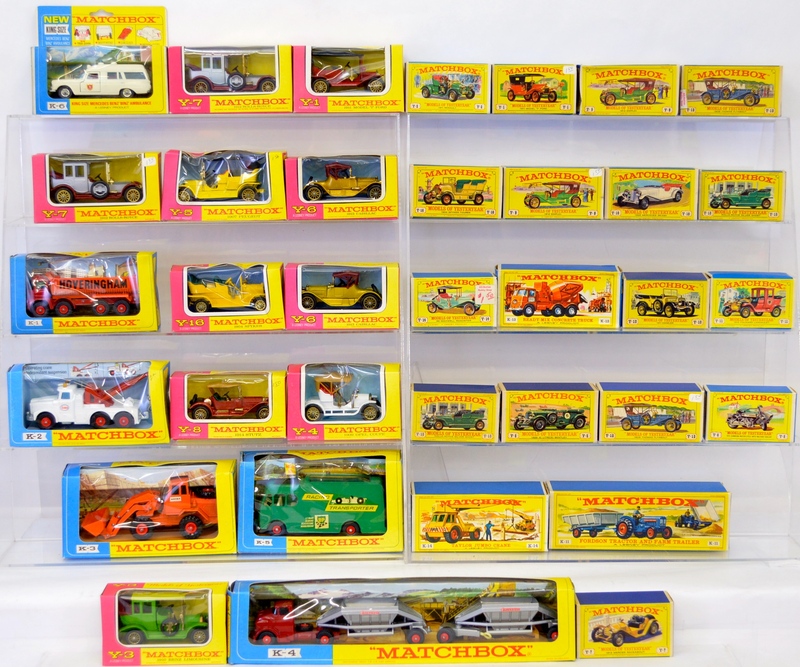 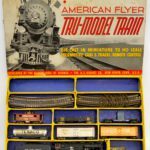 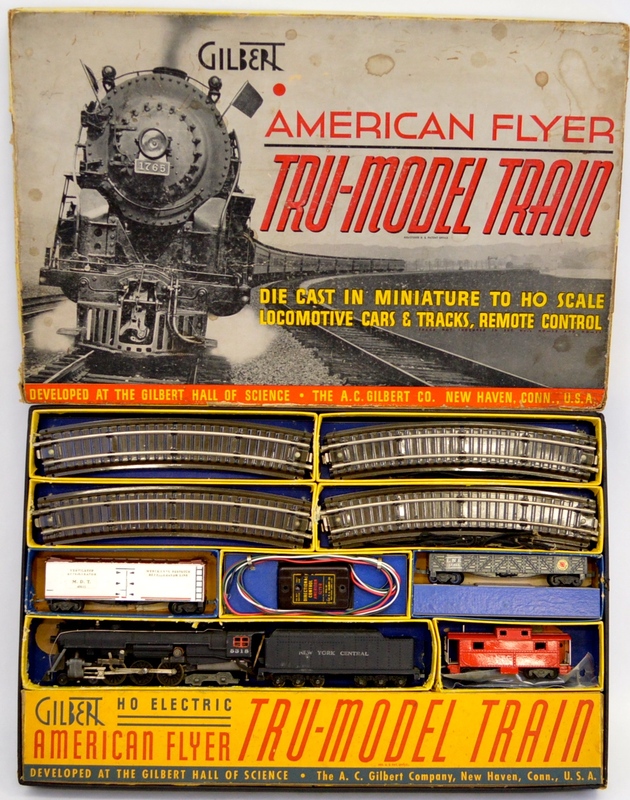 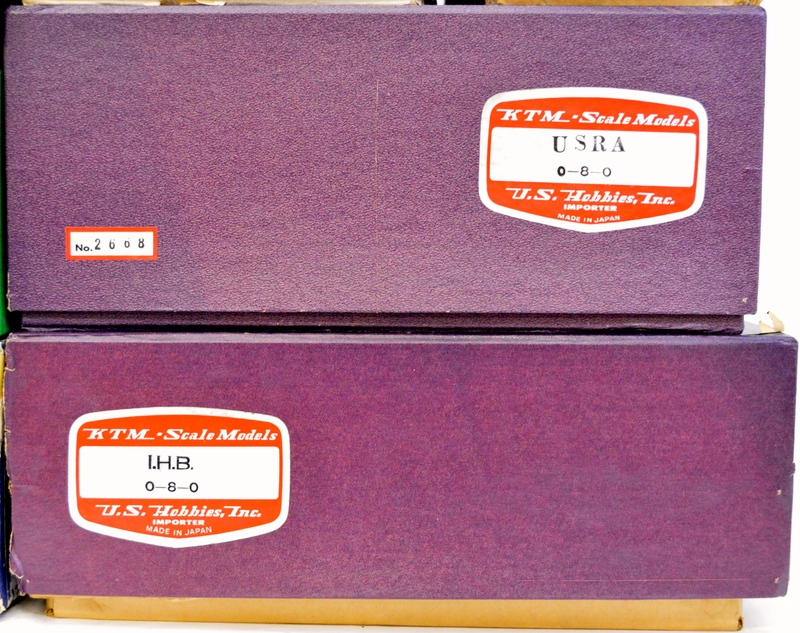 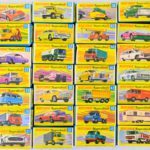 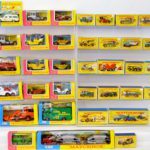 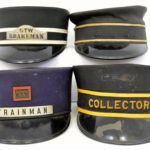 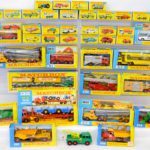 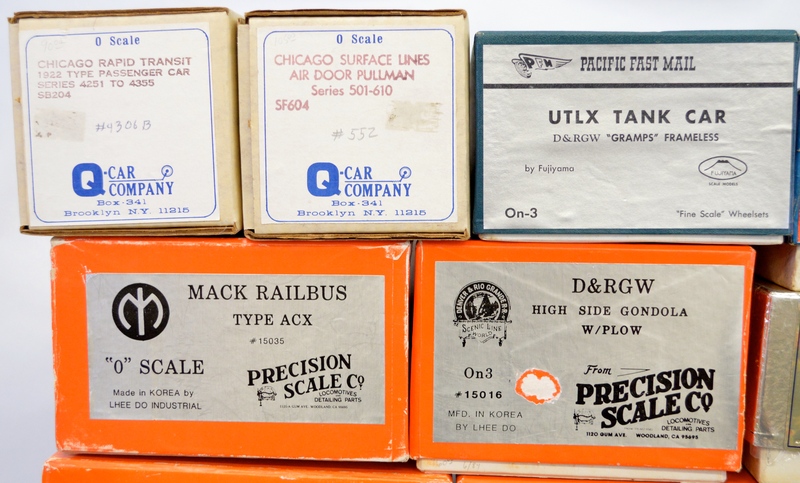 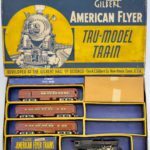 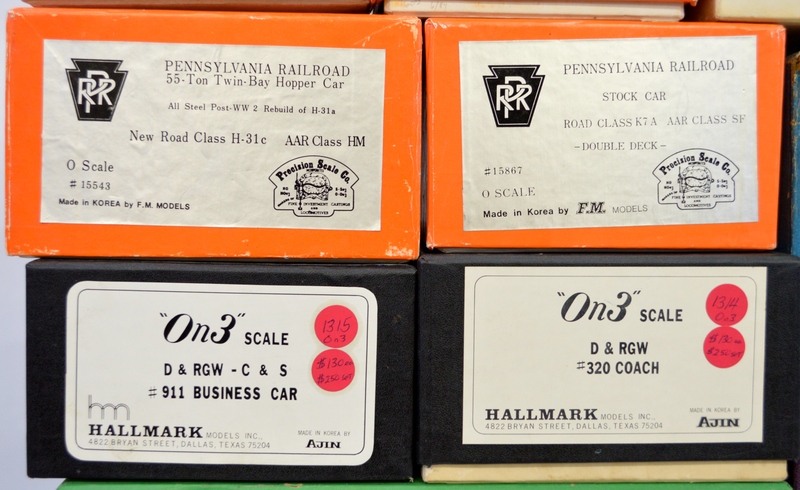 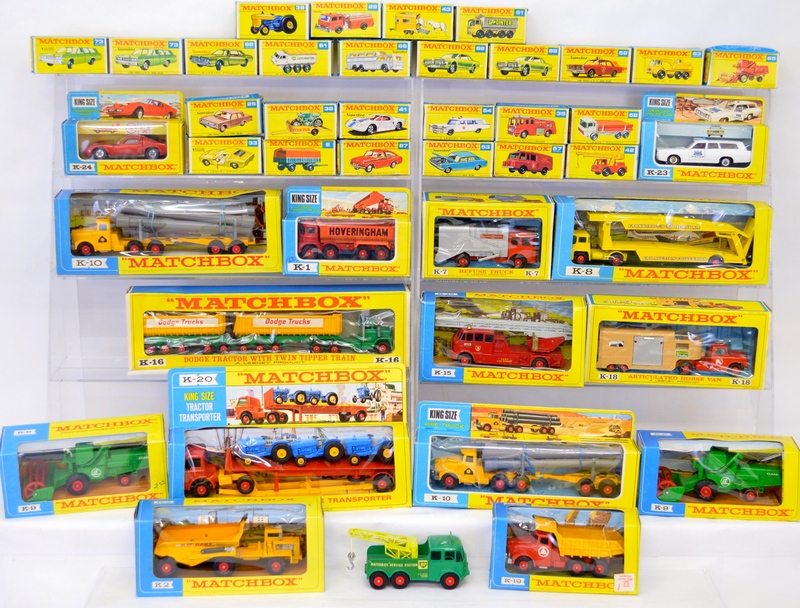 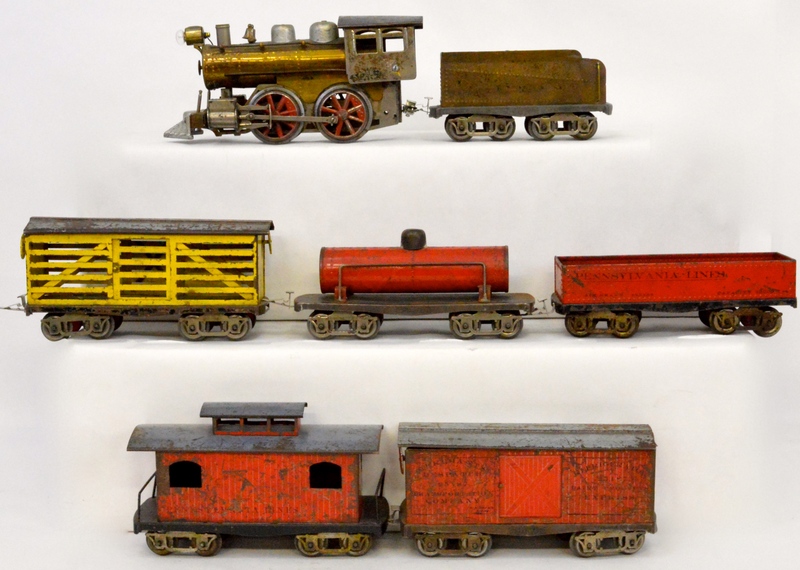 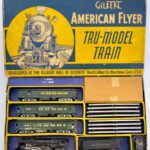 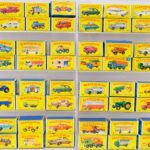 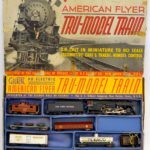 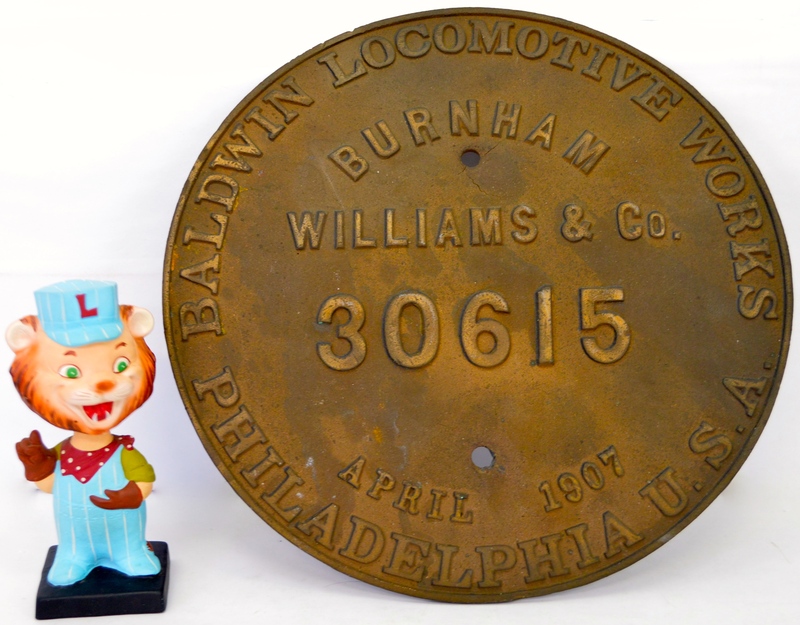 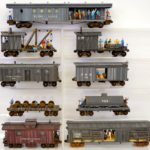 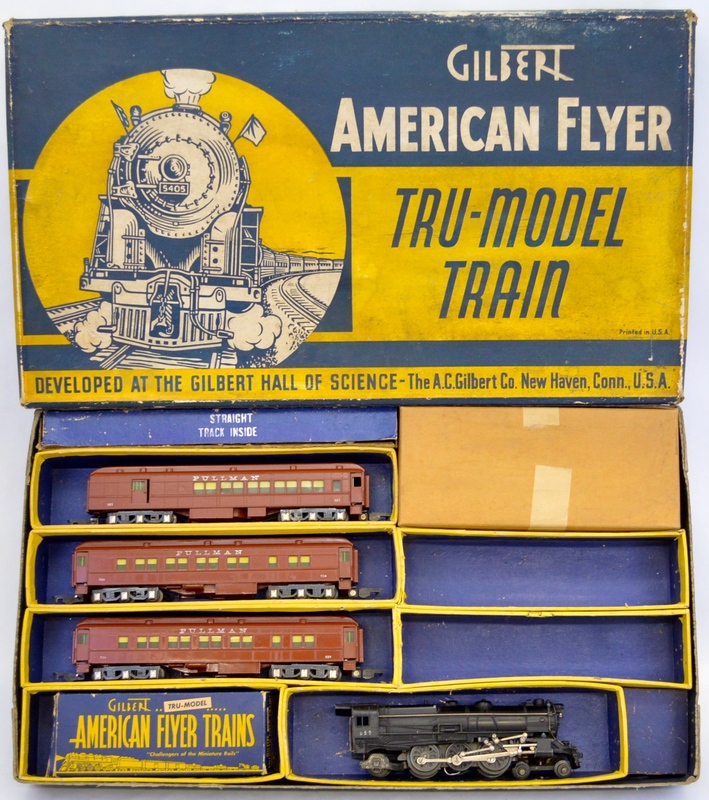 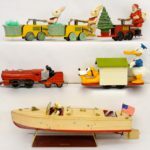 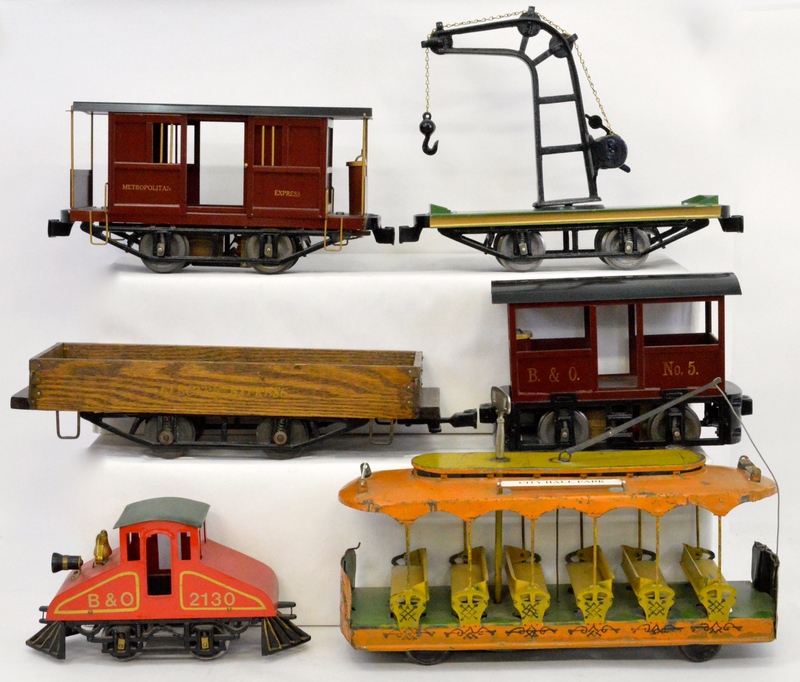 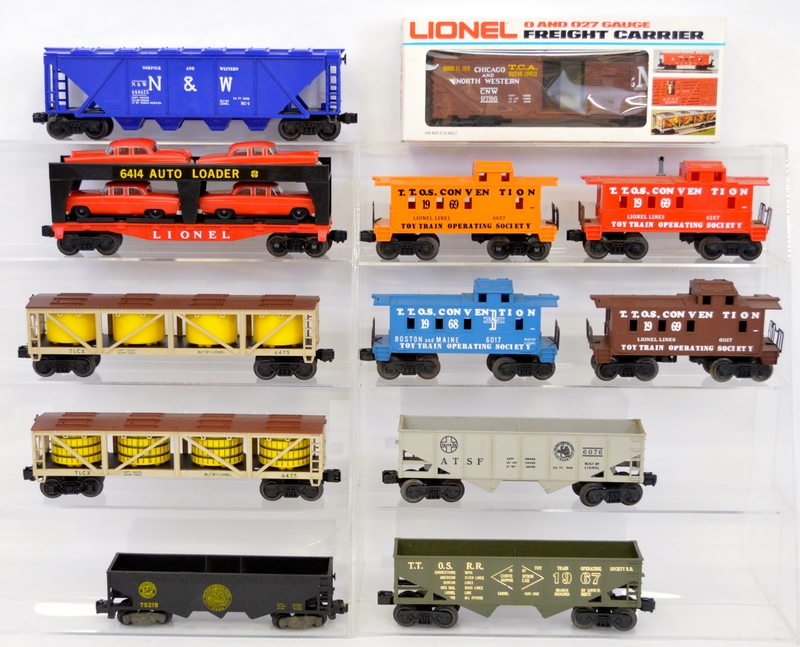 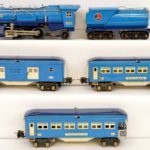 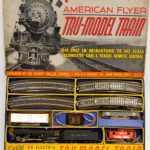 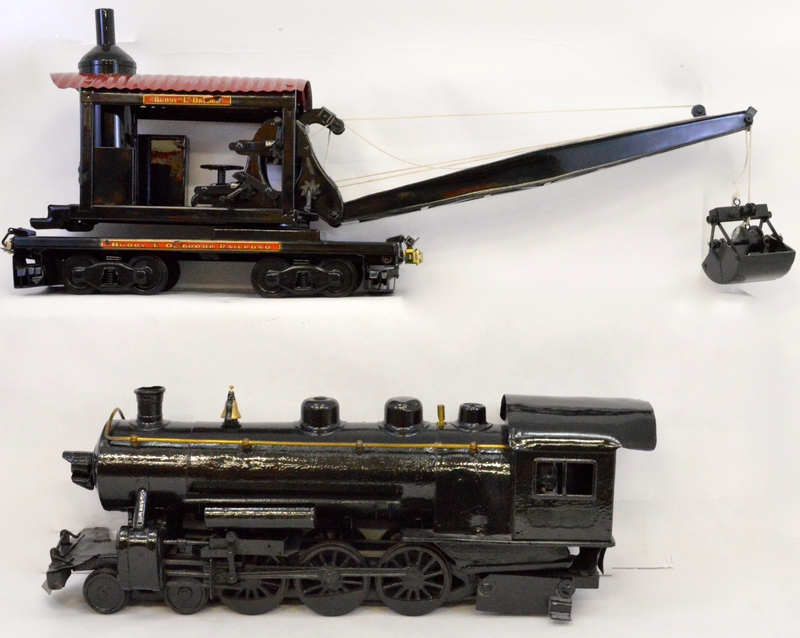 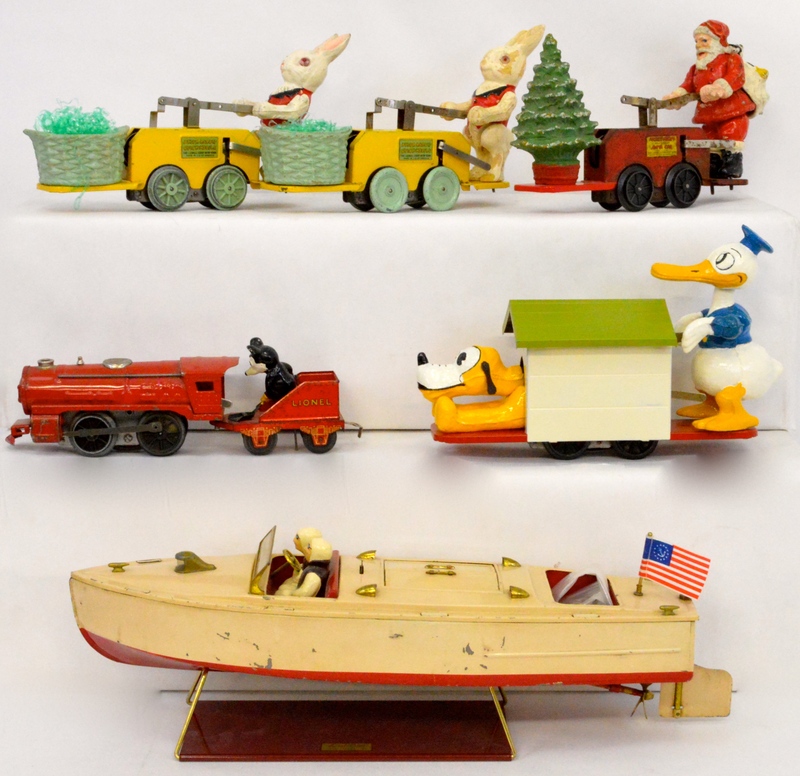 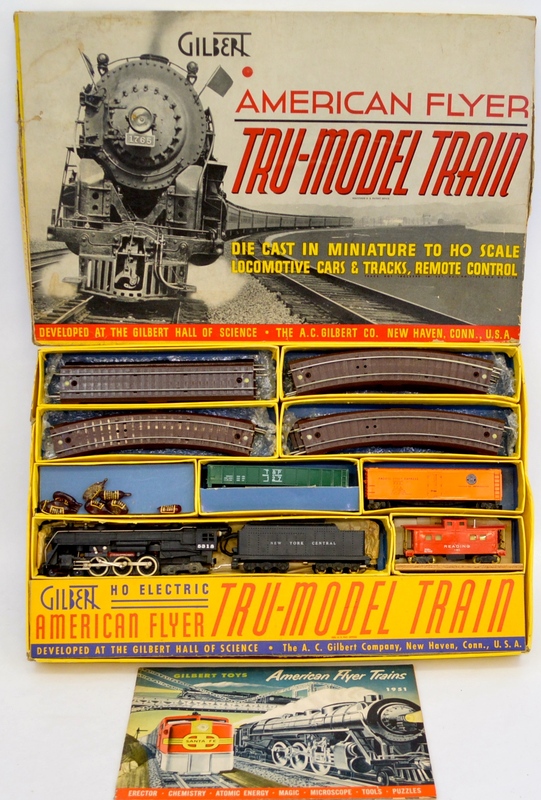 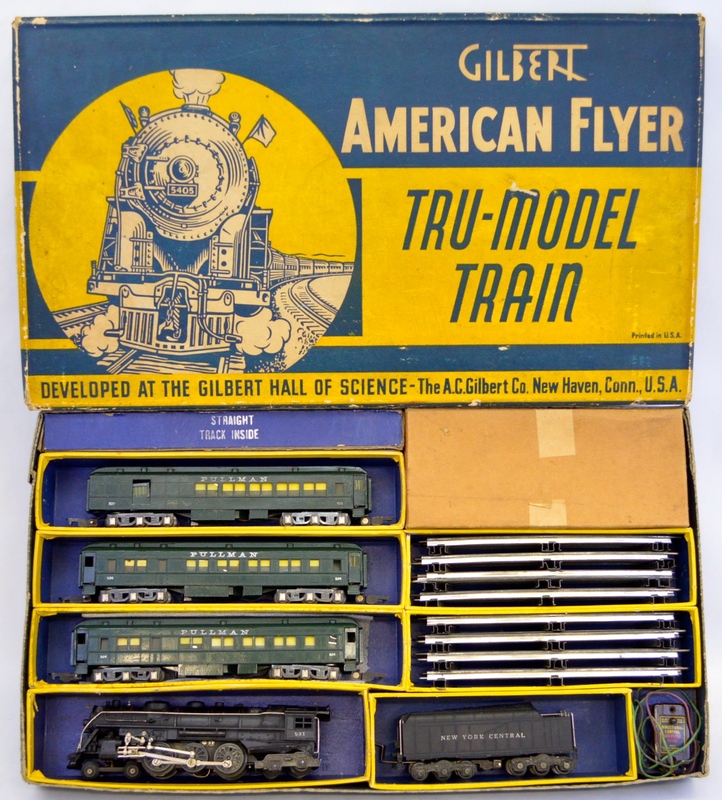 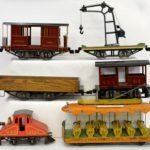 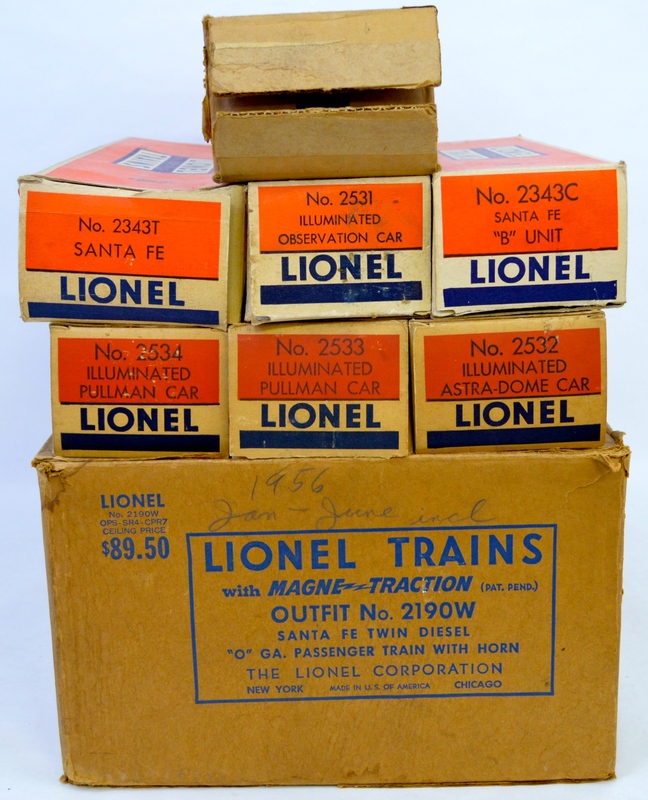 Up on the menu is a fine selection of trains and toys of outstanding quality or rarity. 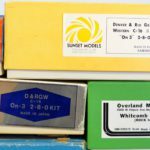 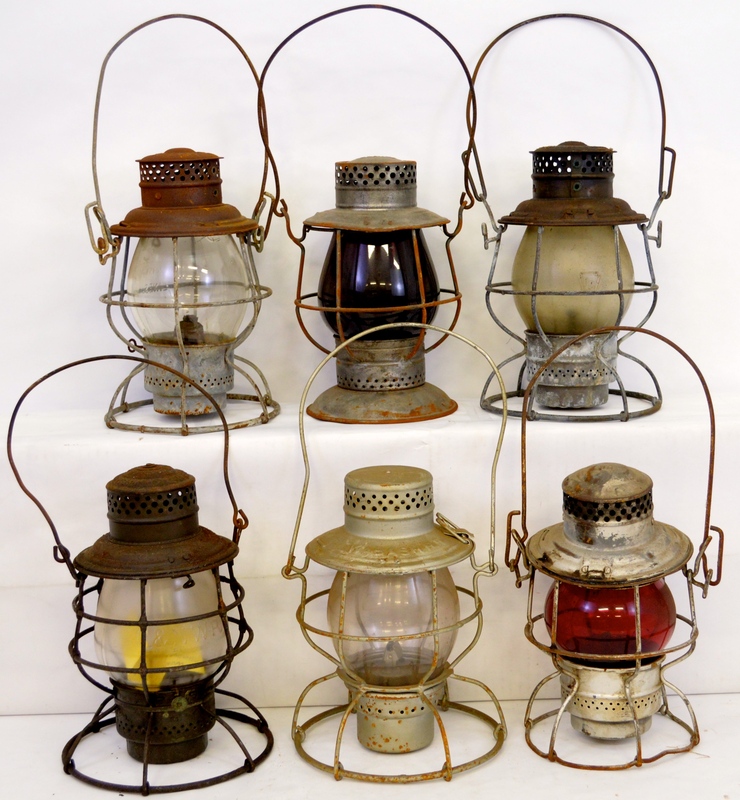 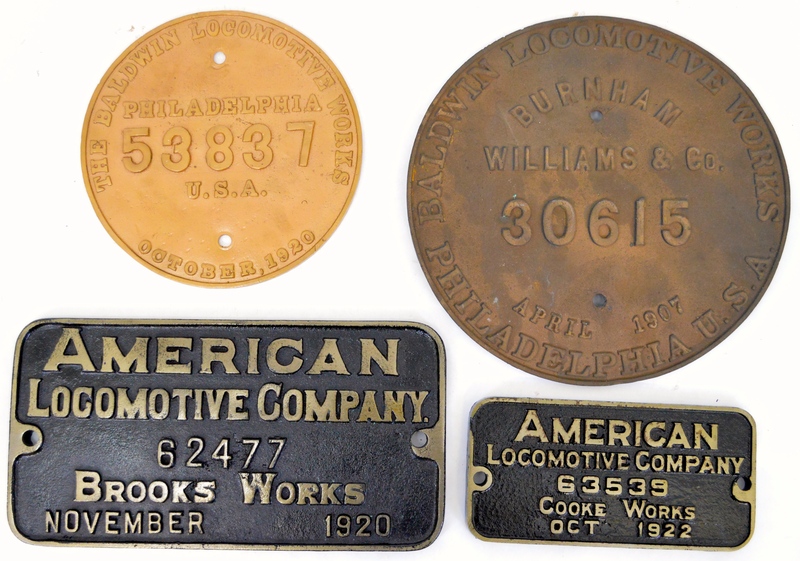 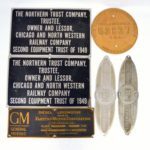 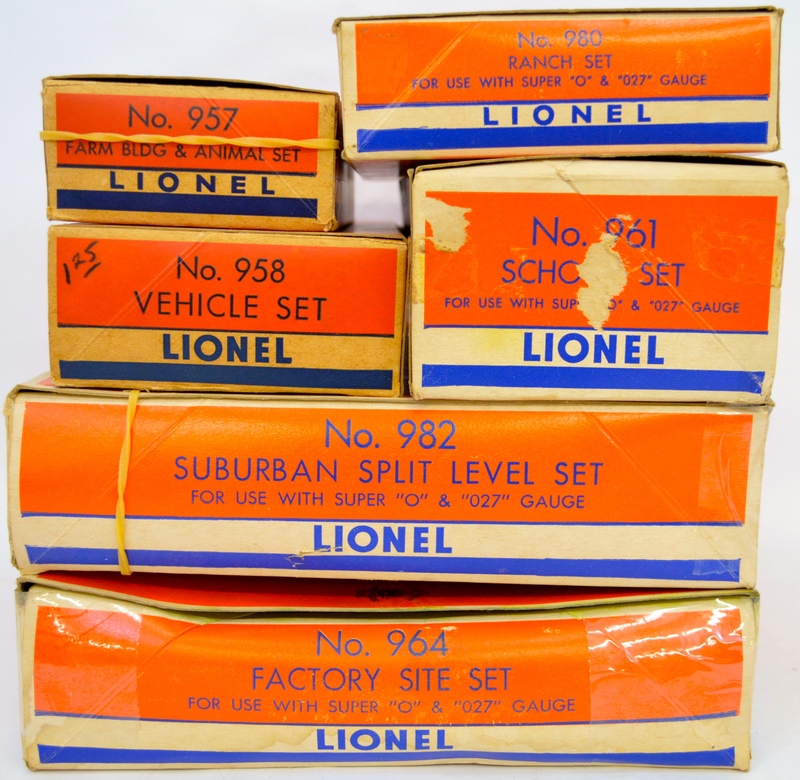 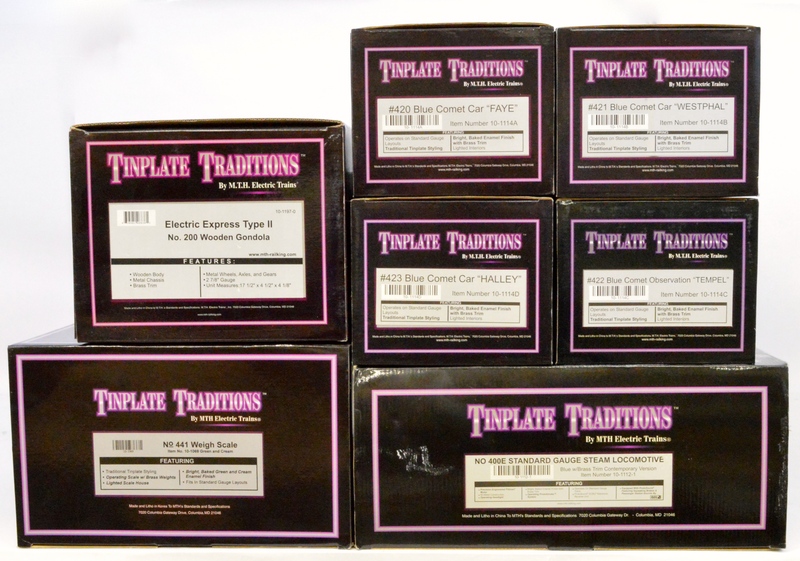 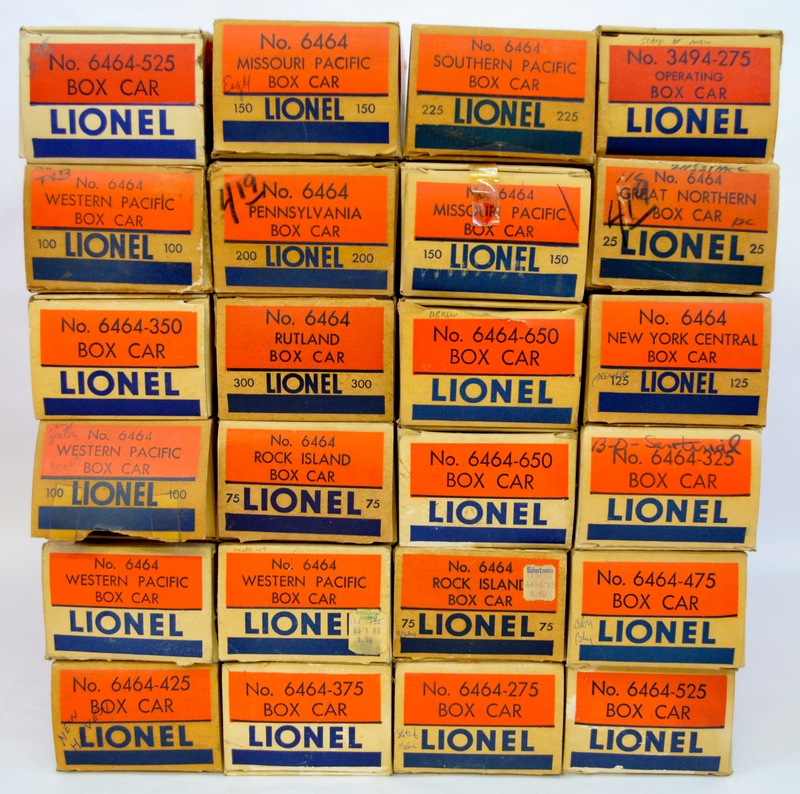 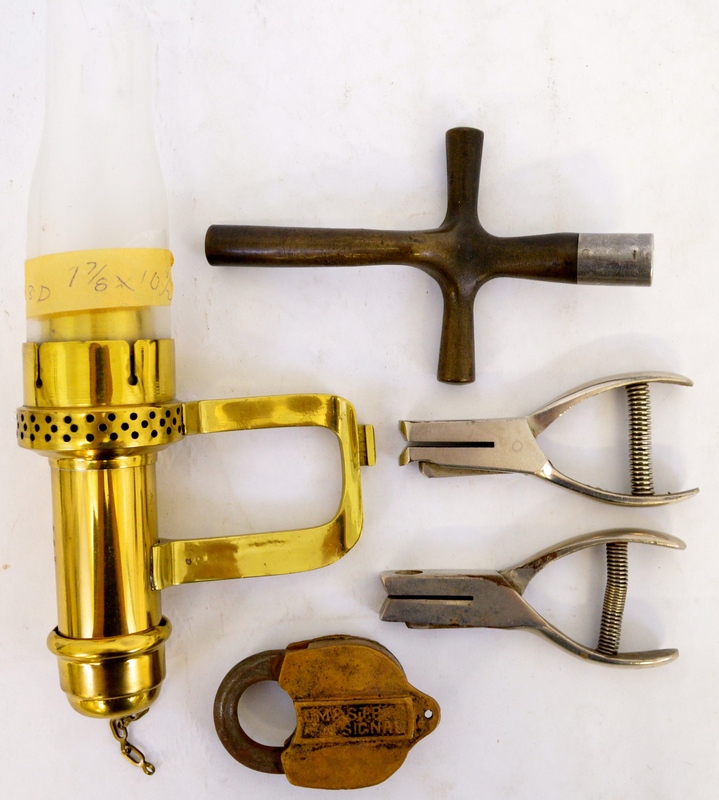 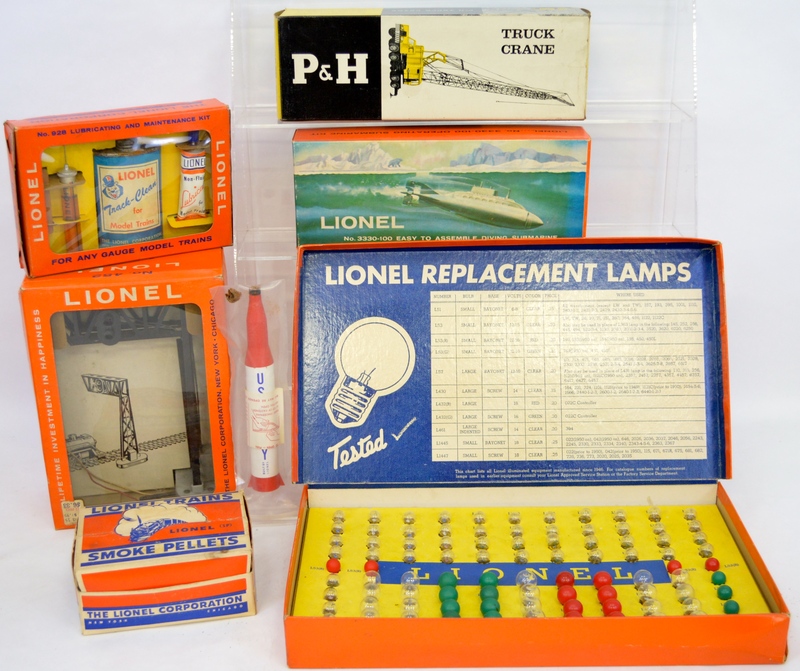 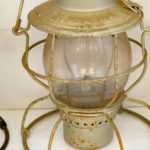 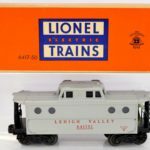 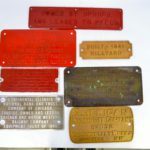 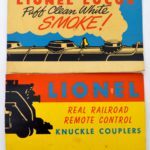 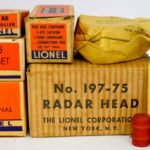 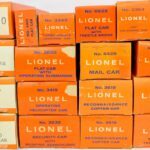 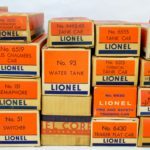 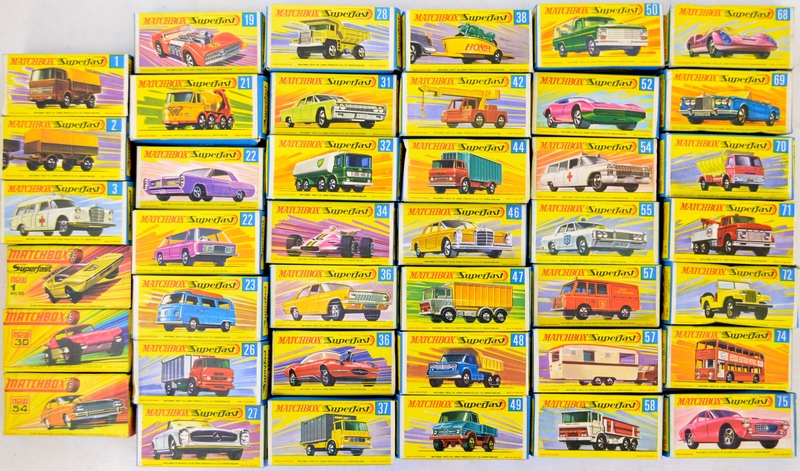 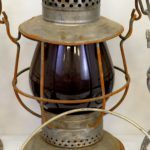 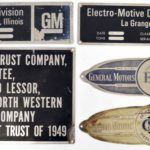 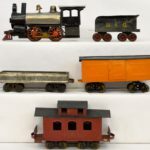 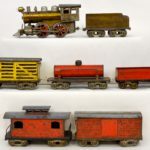 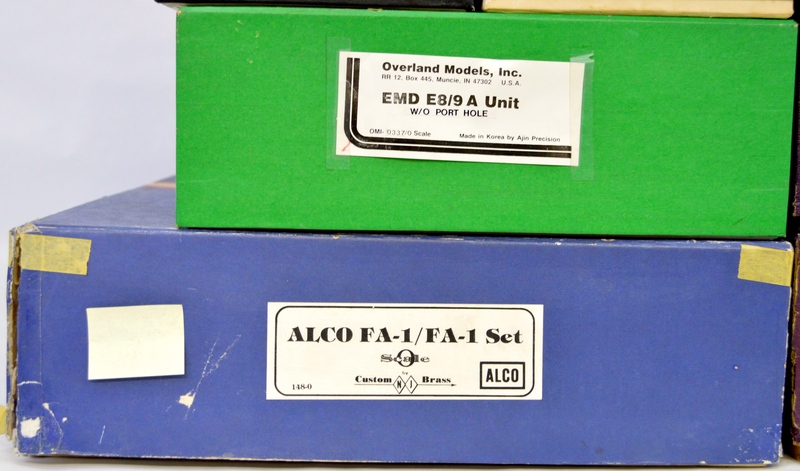 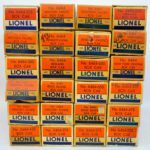 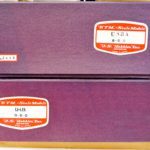 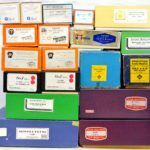 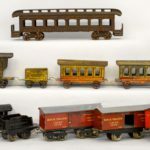 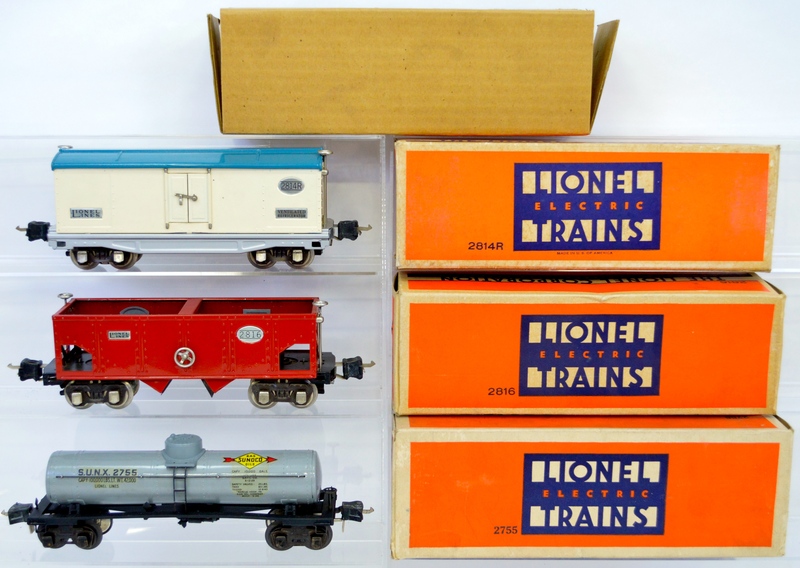 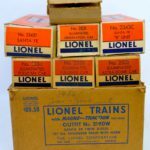 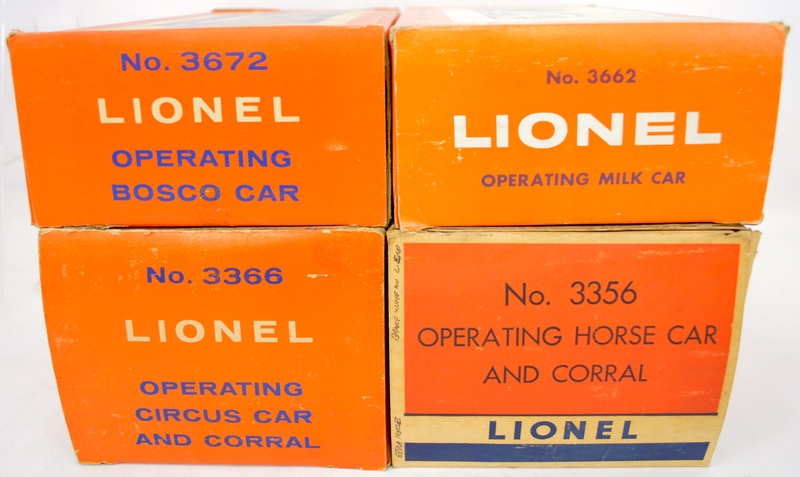 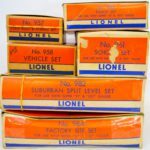 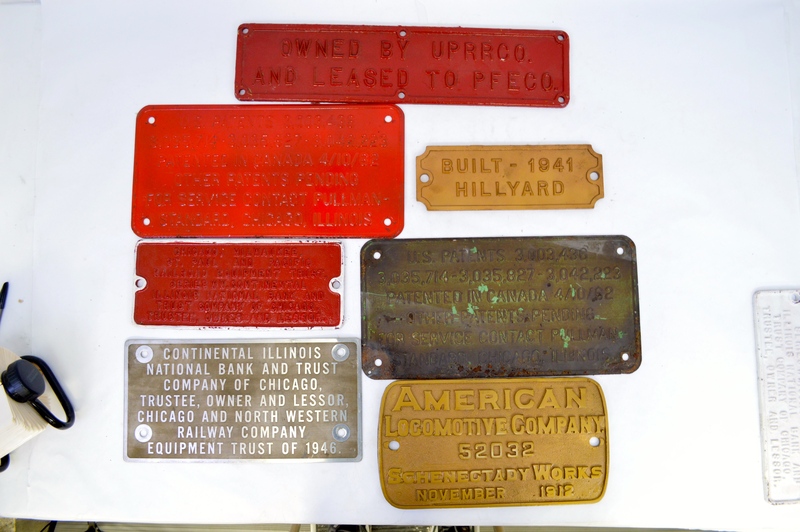 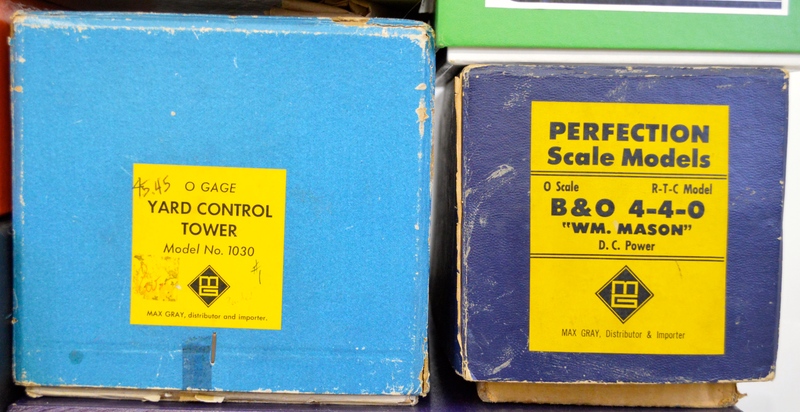 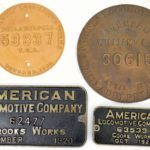 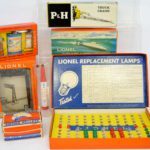 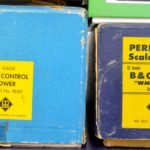 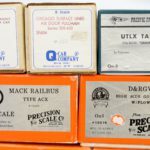 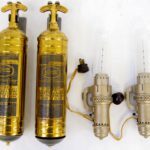 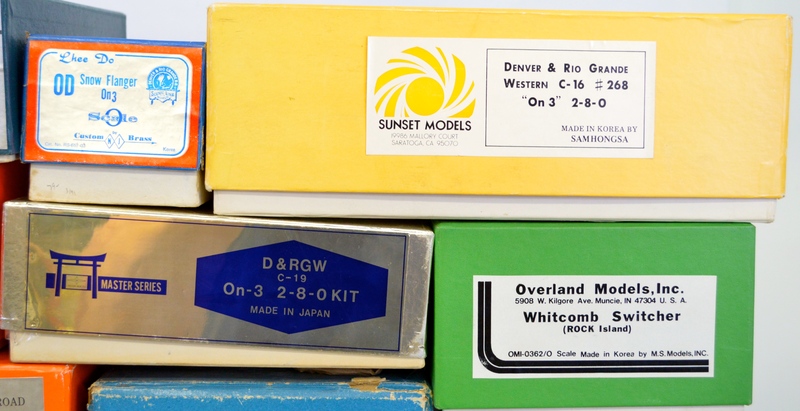 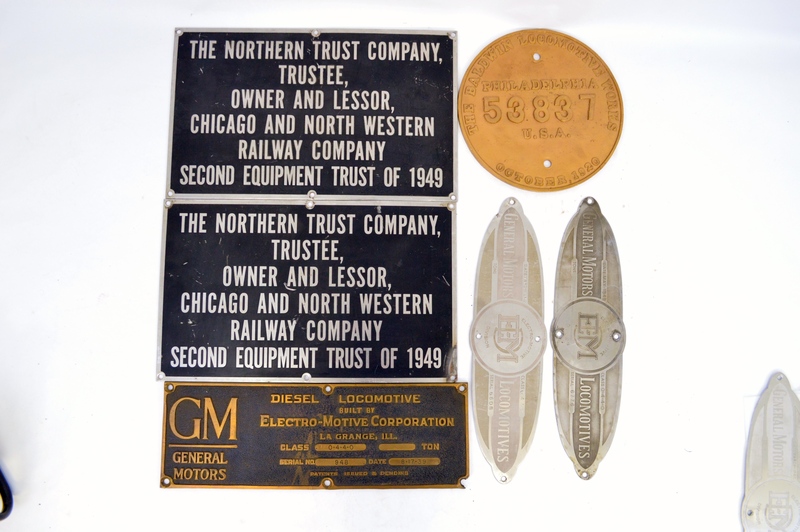 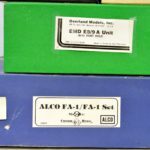 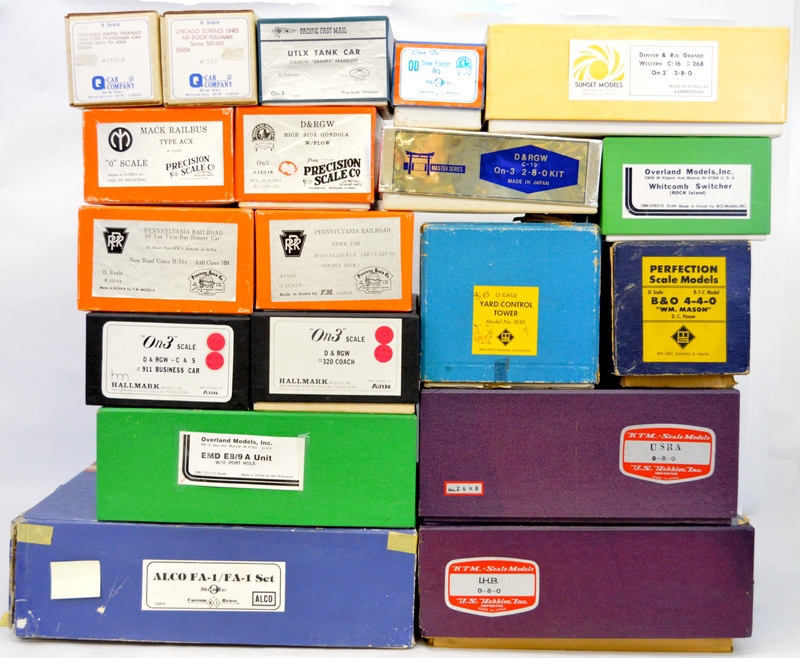 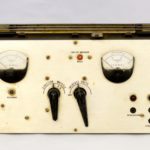 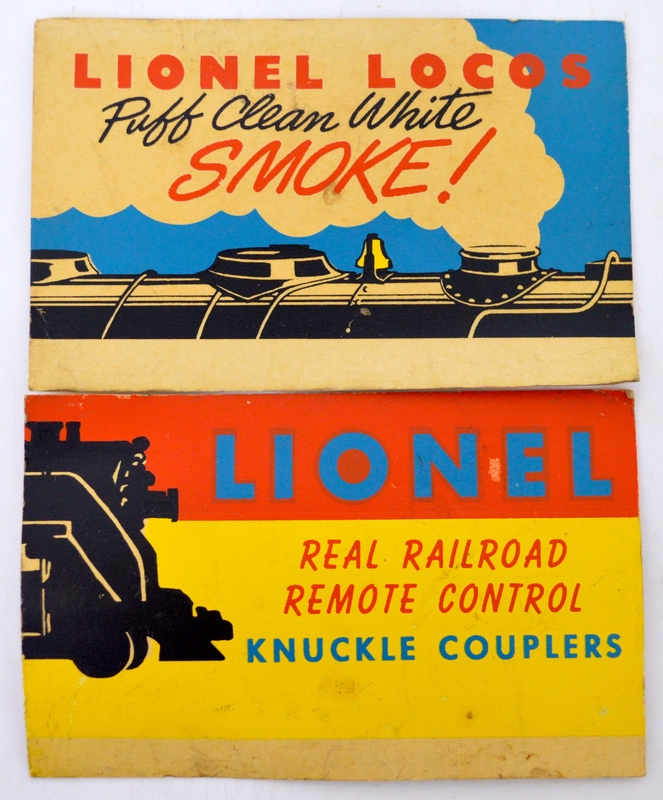 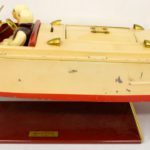 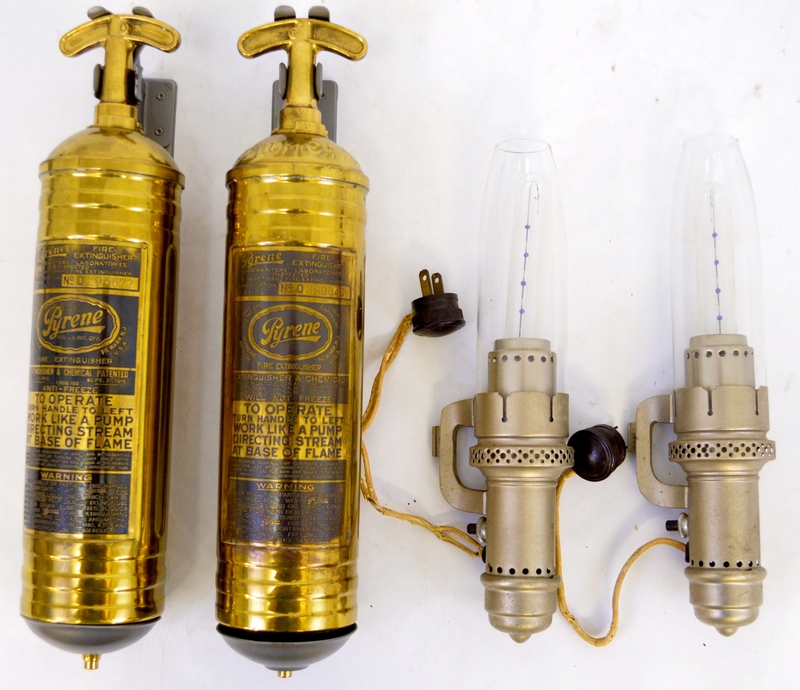 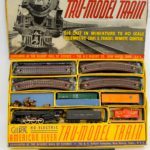 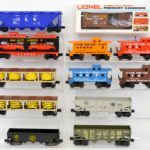 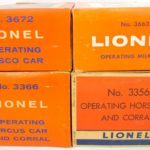 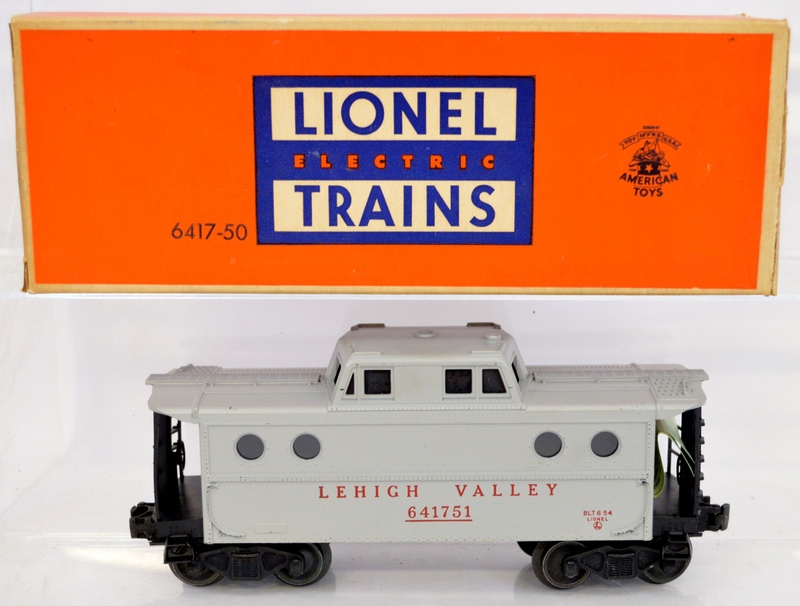 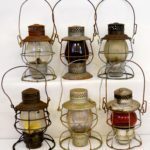 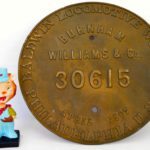 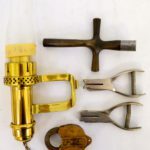 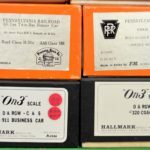 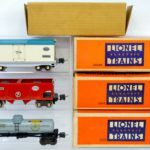 We will have O and On3 scale pieces such as Q car epoxy models, brass locomotives and rolling stock, some beautiful kit and scratch built O scale models from the 1930’s and 40s; O gauge prewar and postwar Lionel that is primarily excellent to mint in box or harder to find items including a very rare factory sample Lenny The Lion bobblehead made in the 1950’s by Lego from Japan (not the building block company), prewar 700K with 700T tender, two 763E steam locomotives, Blue Comet passenger set, a gorgeous 1950 773 Hudson with 2426W tender, 746 Norfolk & Western J with tender in original boxes, handful of boxed Lionel Plasticville kits, a fantastic selection of beautiful boxed and mostly unrun 6464 box cars including -100 Western Pacific blue feather, -250 Western Pacific blue feather, -300 MKT, -325 B&O Sentinel, -700 Santa Fe, -700 Santa Fe TCA with brass plate plus many other pieces of rolling stock and accessories 5D test set, several original service station manuals, Tuscan 6468-25 double-door box car, 3330-100 operating submarine kit, separate sale rocket in ziplock baggie with original instruction sheet, 123 lamp assortment and more; a fantastic selection prewar O gauge 3/16 American Flyer sets that are excellent with original boxes including passenger and freight sets, several 4-8-4 Northerns and some beautiful boxed accessories. 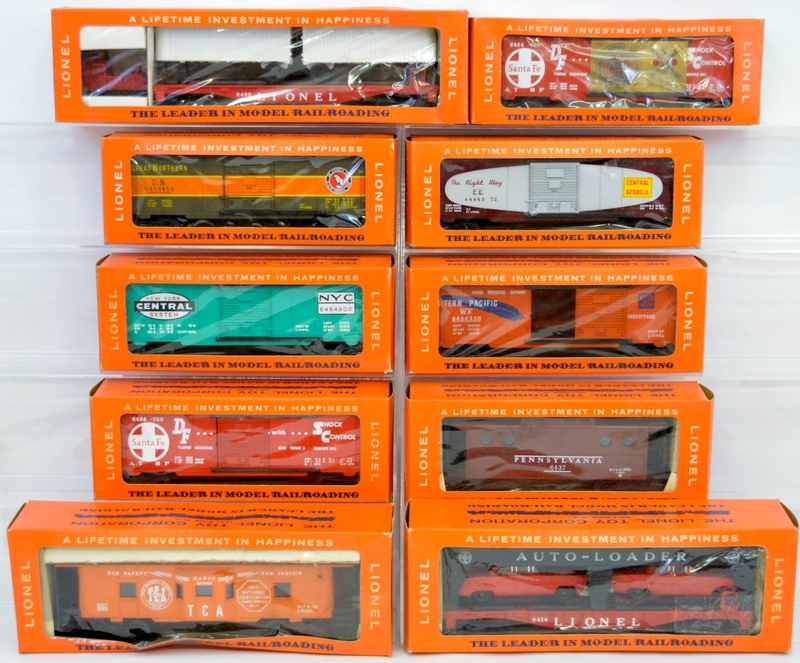 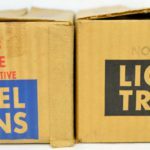 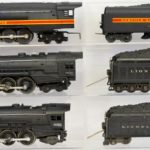 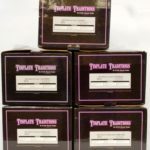 There are four James Cohen reproduction Lionel 2 7/8 items, James Cohen reproduction Voltamp steeple cab locomotive, MTH tinplate traditions standard gauge 400E Blue Comet plus four car passenger set, five car Brown State Set, all in original boxes, a few restored Carlisle & Finch tin standard gauge trains, Elektoy steam freight set, original Converse tinplate trolley with clockwork mechanism and much, much more.